Be sure to select a fresh tree. If you can cut your own, you know you’ll be getting the freshest tree possible. 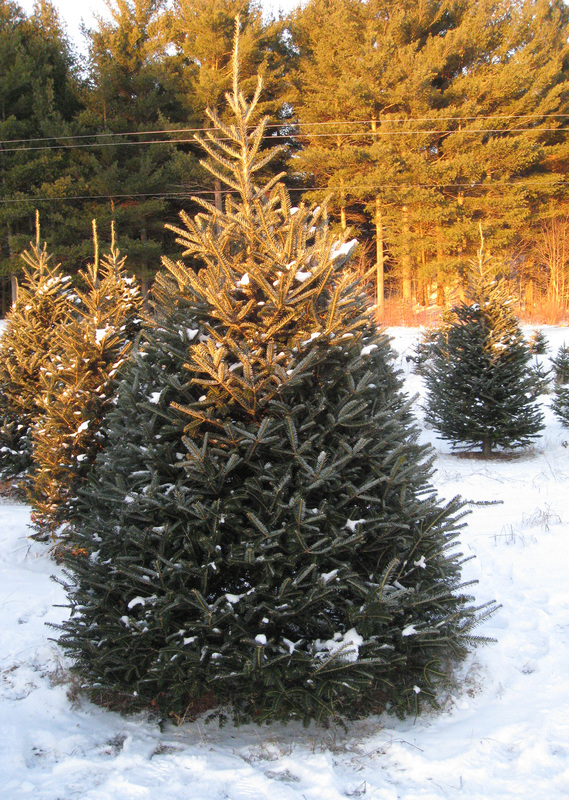 If you’re selecting from pre-cut trees, the true test of freshness is when the needles are moist and do not break when bent with your fingers. Store your tree out of direct sunlight and away from drafts before bringing it into your home. Immediately before the tree is brought inside, make a half inch fresh cut from the bottom of the trunk and place it in water. This is a crucial step in the process. Use a Christmas tree stand that holds at least a gallon of water…your tree will drink a lot, especially the first few days after you’ve set it up in your house. Check the stand EVERY day for water and keep it full. Never allow the reservoir to become dry. Keep your tree away from a direct heat source. And remember, miniature light bulbs are better than larger bulbs because they generate less heat. Once your tree is set up and the tree stand is full of water, it is always best to put the tree lights on first. Before placing them on the tree, be sure to check all the tree lights first and replace any burnt out or broken bulbs. Starting from the top of the tree is usually the easiest and trying to end up with your string of lights with the plug at the bottom rear of the tree is helpful…and hopefully near your outlet or extension cord. After the lights are on, you’re ready to decorate with ornaments, tinsel, garland or whatever your preference may be. Many people decorate their trees with themes or color schemes, but whatever you prefer is what’s most important. If you have small children, be sure to keep the most fragile ornaments out of their reach by placing them up higher on the tree. 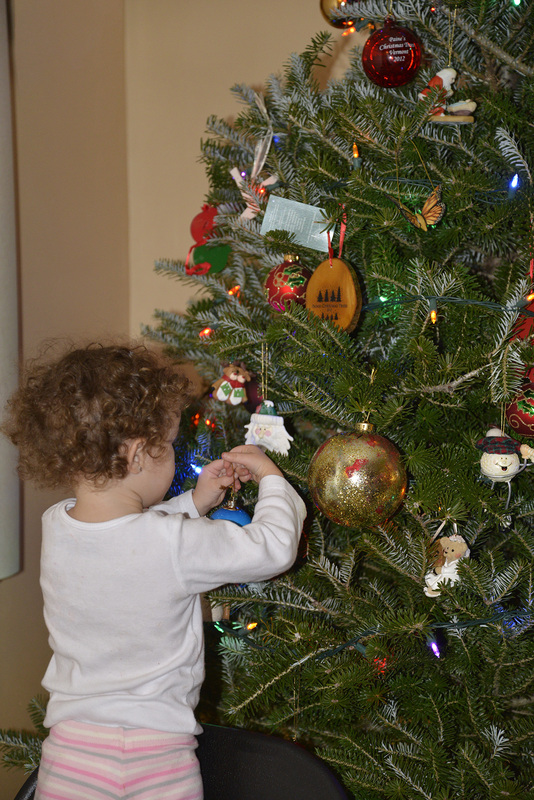 The lower part of the tree is a good place for homemade ornaments that the kids themselves may have created.